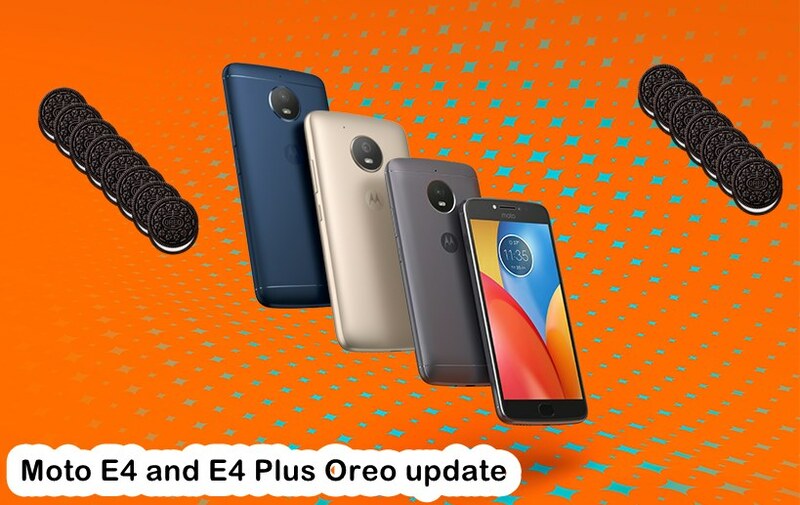 March 06, 2019: The U.S. market has a ready update for the Motorola Moto E4 and Moto E4 Plus that installs a new Android security patch for March 2019, the latest version available. The updates release notes have just been published by the company, with the wider rollout expected throughout the week and well into next week. In June 2017, the Moto E series got two new devices under its banner: the Moto E4 and E4 Plus. While Moto E4 features 5-inch screen, 2GB RAM, 16GB memory, 8MP rear camera, 5MP front camera, and 2800mAh battery, the Moto E4 Plus features 5.5inch screen, 3GB RAM, 16GB memory, 13MP rear camera, 5Mp front camera and massive 5000mAh battery with Rapid charge support. Both the devices came with Android 7.1 Nougat on board. Of course, many users would expect the Moto E series to get the Oreo update, but will it? Well, let’s see what we know and expect about all this Android 8.0 Oreo update as regards Moto E4 and E4 Plus, but that is not all you find on this page. Check out: Android Oreo Settings guide: Where are your options from Nougat and Marshmallow gone? Motorola Moto E4 and E4 Plus launched with Android 7.1 Nougat and according to the company, there won’t be any software upgrade for these two. The best you can expect for the E4 and E4 Plus is to get security updates. Even so, they won’t be coming in monthly, so make sure you grab one whenever it comes your way. On the other hand, in case you are wondering about the flagship devices like Moto Z2 Force, Moto Z2 Play, etc., well, they will surely get it. And Moto G5/G5 Plus/G5S/G5S Plus will definitely get it too.